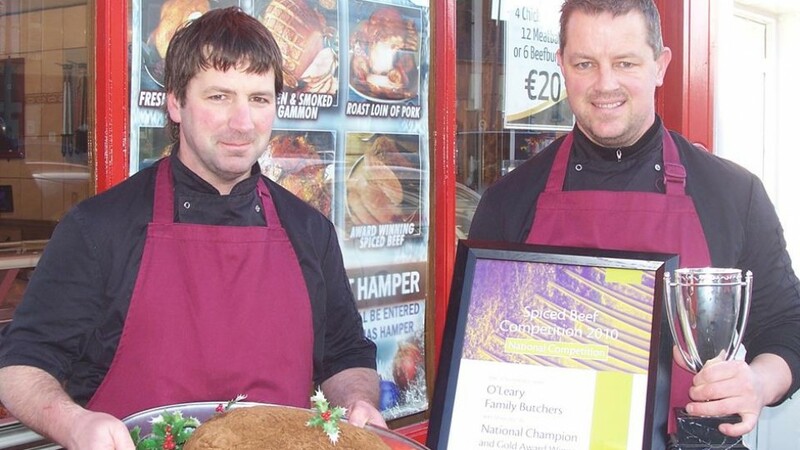 This is an award winning Artisan butchers based in Millstreet, Cork. If you are in the area, they also have their own recipe gluten free sausages. This butcher is not listed by the Coeliac Society of Ireland, so just be aware of any cross-contamination potential. Coeliacpages are here as a guide, the decision to eat food you are happy is gluten free, is yours alone. Check out our link to their website and leave a review on our site as to how you got on.